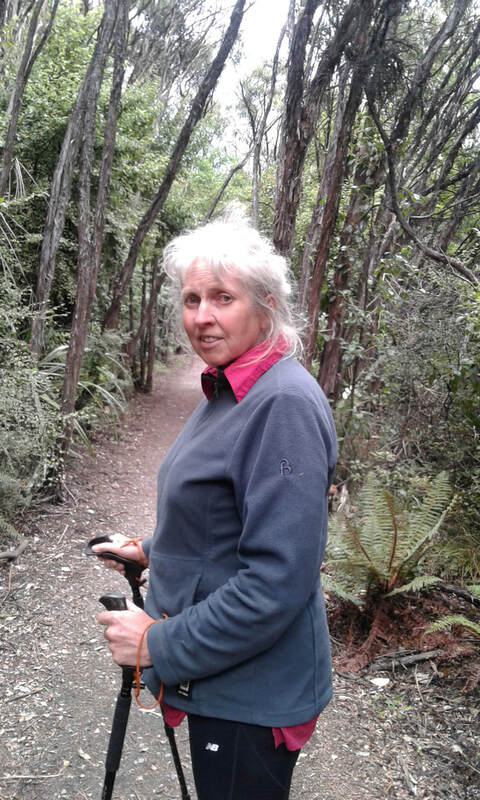 As caretakers/kaitiaki of The Gate, we welcome you to visit the areas we enjoy on our property and for you to see the amazing examples of native trees, ferns, orchids and lichen that are found in this virgin forest opened up to make the now abandoned dam after a failed power generation dream. 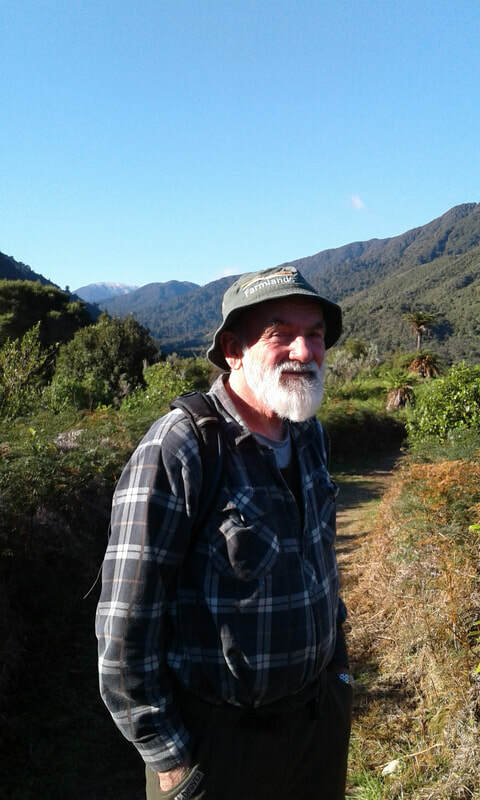 As one of the trustees and co-creator of the prayer retreat we operate I do most of the pest control work on the property so walk the tracks in the bush on a regular basis and so want to share this with you. I welcome you to this amazing environment away from cellphone coverage.